We’ve been there before, it’s either, I don’t know what to do, don’t know what to draw or don’t know what to write. There is no use doing nothing, as nothing will achieve nothing. As Wayne Gretzky once said, “you miss 100% of the shots you don’t take.” Vashti doesn’t know what to draw in art class. Being spiteful, she simply puts a dot in the middle of the paper to appease her teacher. 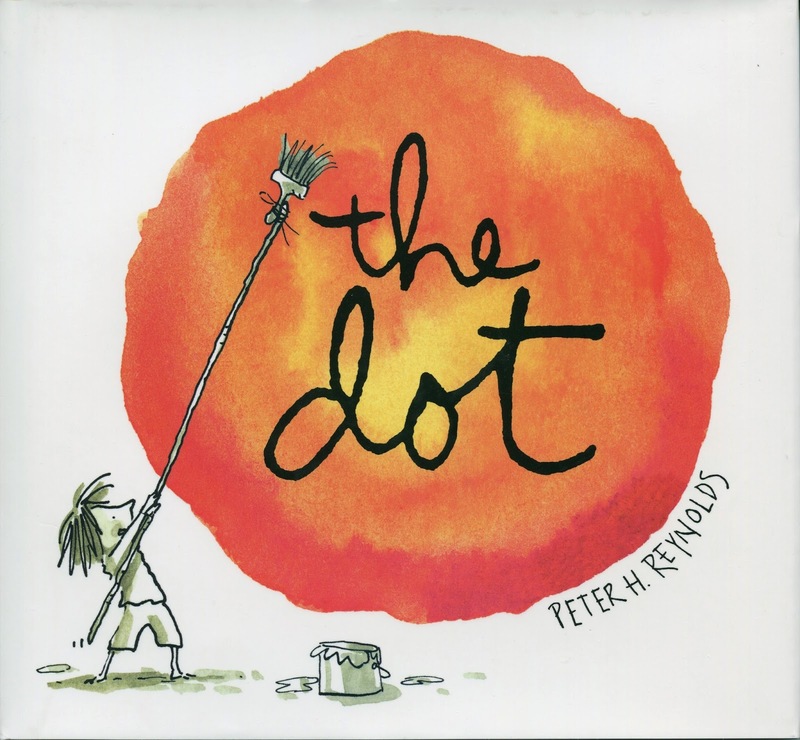 Yet, like a rolling snowball, the dot became more than it originally was when her teacher gets her to sign it and frame it. 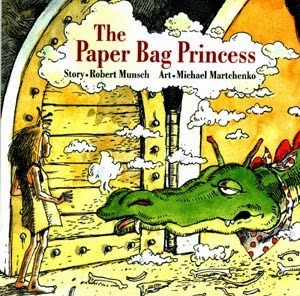 When a dragon burns down her castle and everything she owns, the princess is left with only two things, a paper bag to cover her modesty and her will to exact retribution on the mean dragon. A story of mind over matter.